Girls you were absolutely AMAZING!!!! You made our wedding so special and all of our guests are still talking about the drumming and dancing! Thank you for being part of the most incredible night of our lives! Thank you so much for dancing for my niece’s birthday Elisa. You gave an absolutely amazing performance. It made the evening so much more special. Just wanted to say a quick but huge THANK YOU for your beautiful work on New Year’s Eve. You both looked amazing and where so easy to deal with! As for Elisa- we could not have asked for anyone better- she was fantastic, she laughed with us and really got us involved with the class and made everyone feel comfortable. Elisa was just beautiful! She made everyone feel completely comfortable and was very sweet and a great dancer!! Everything was perfect!! I'd highly recommend it to others and will definitely. 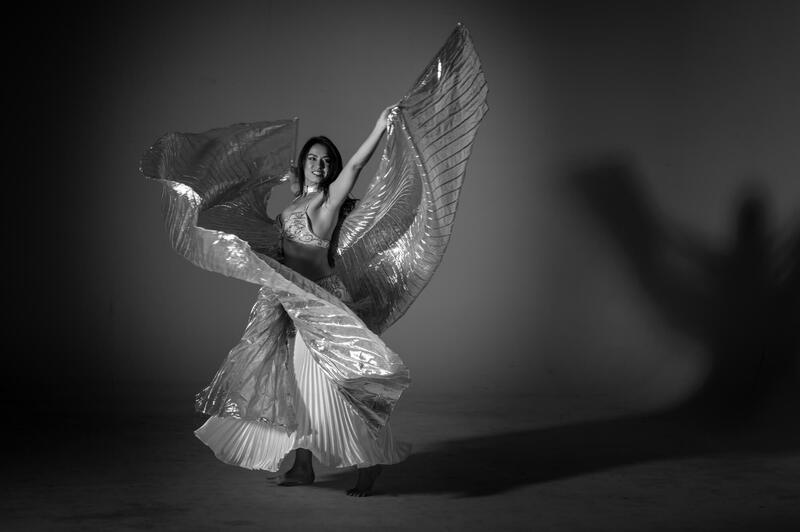 Belly dancing is a fantastic way to get fit and have fun! There are many benefits of this ancient dance form. It has proven to build strength, improve fertility and even reduce back pain and PMS. As it is a low impact physical exercise, it is great for all ages. Not only that but belly dancing lets you unleash your inner creativity, grow self-confidence and stimulate your mind through learning new moves. Never tried it? Elisa will have you feeling comfortable and enjoying this beautiful dance in no time. An expert dancer? Join us for our performance classes where we perfect techniques and work on stage presence and expression. Elisa is currently in Melbourne, Australia and available for privately booked individual and group lessons. 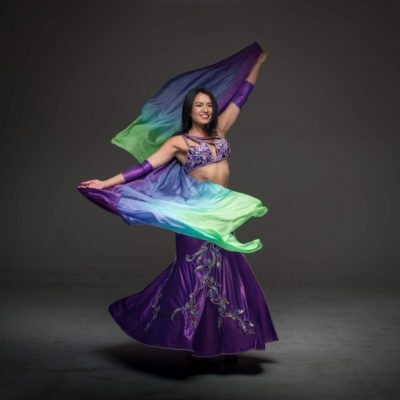 Achieve your belly dance goals with specifically tailored private lessons. 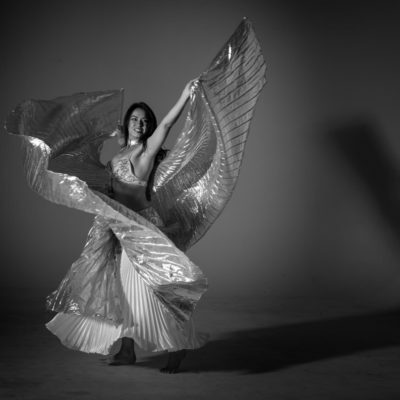 Elisa specialises in belly dance technique and how to extend and enhance moves for your individual body. She is also an expert instructor for performance presence and choreography. If you have been struggling to progress your dancing to the next level, or if you have a special performance coming up, private lessons with Elisa are guaranteed to help you reach your goals. Private lessons cost $95 per hour with an additional charge for studio hire (if required). Learn the beautiful movements of Egyptian dance, whilst practicing performance techniques and how to capture audiences on stage. All levels welcome, from beginners to professional. Elisa teaches focusing on individuals’ own levels and concerns, perfect for all stages and ages. Please see the links to the venues above for group classes prices. Please note, group classes will not run from 22 December 2018, until 10 Jan 2019. Complement your private or group lessons with at home practice. Elisa offers a range of tutorials to help you perfect your techniques. Remember to always stay within your level and maintain correct posture. Subscribe to our newsletter for tips, competitions, events and everything you love about your favourite dance. Book your next event! Or join a class! Subscribe to Elisa’s updates on YouTube, Facebook, Twitter and Instagram. For all enquiries, please send an email to info@elisajade.com or fill in the form below.